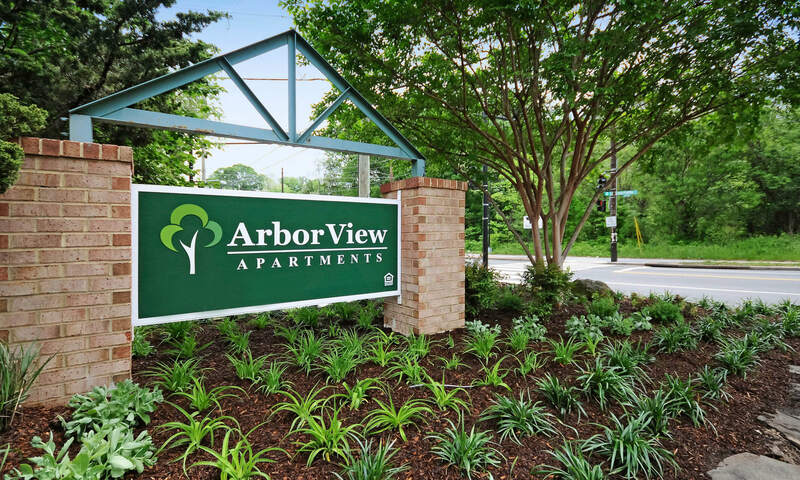 Just 20 minutes from downtown Washington, DC, Arbor View welcomes you home to a new ideal in affordable apartment living. 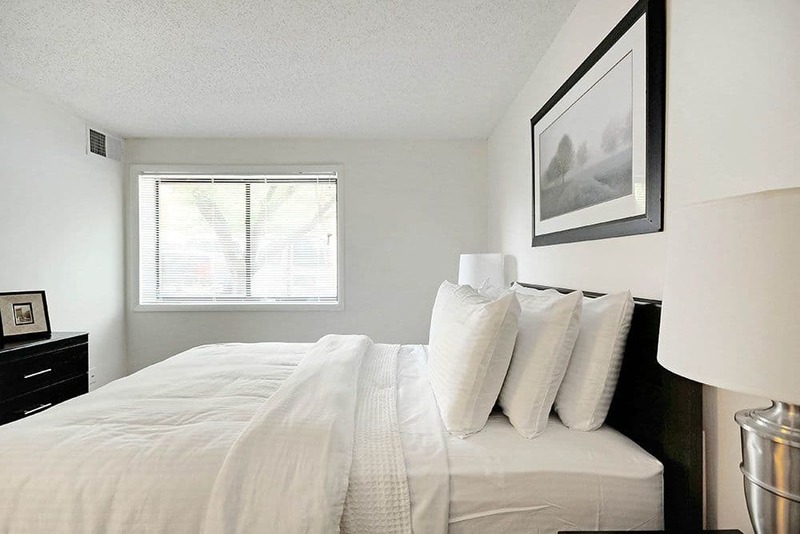 Roomy studio, one, two, and three bedroom apartments for rent offer beautifully renovated interiors close to major employers, delicious cuisine, and the rich culture of the city. 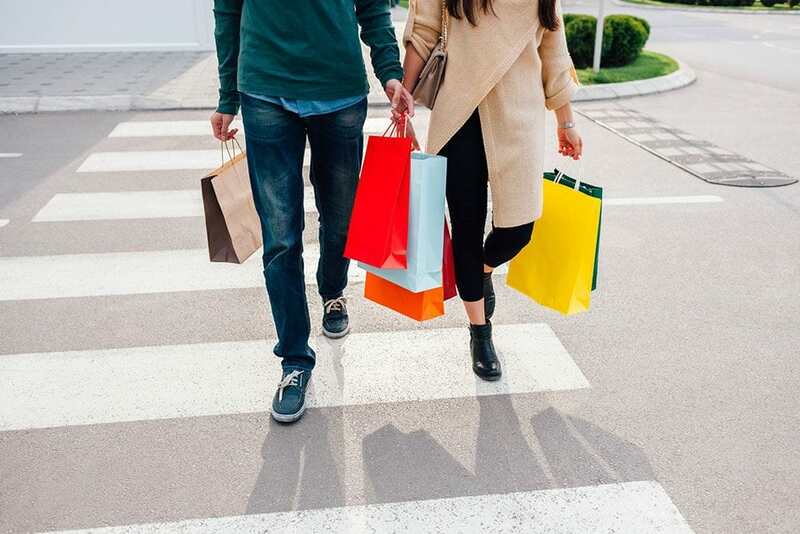 The Southern Avenue Metro Station and nearby bus lines put the attractions of National Harbor, the National Mall, and neighboring Virginia within easy reach. Enjoy the beauty of tree-lined streets from your upgraded apartment home in Southeast Washington, DC. 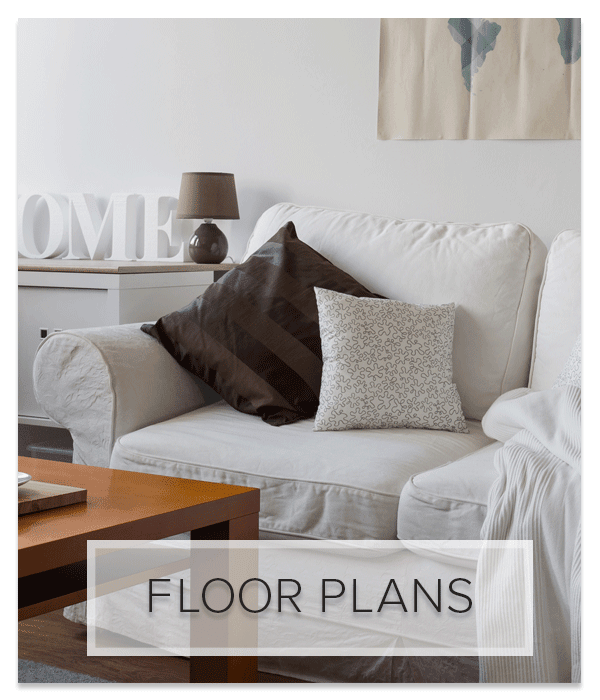 Spacious floor plans have the stylish finishes and modern elements you want in your new apartment. 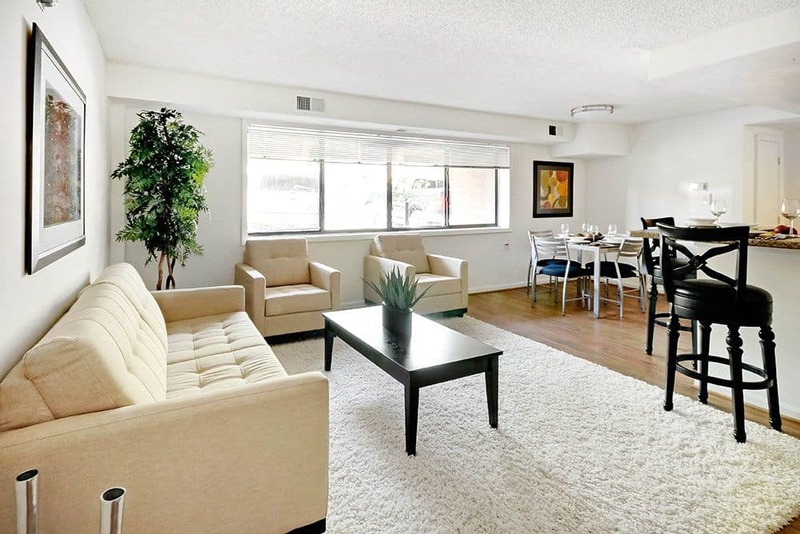 Warm natural light fills your living space, perfectly comfortable year-round with individually controlled central heat and air conditioning. 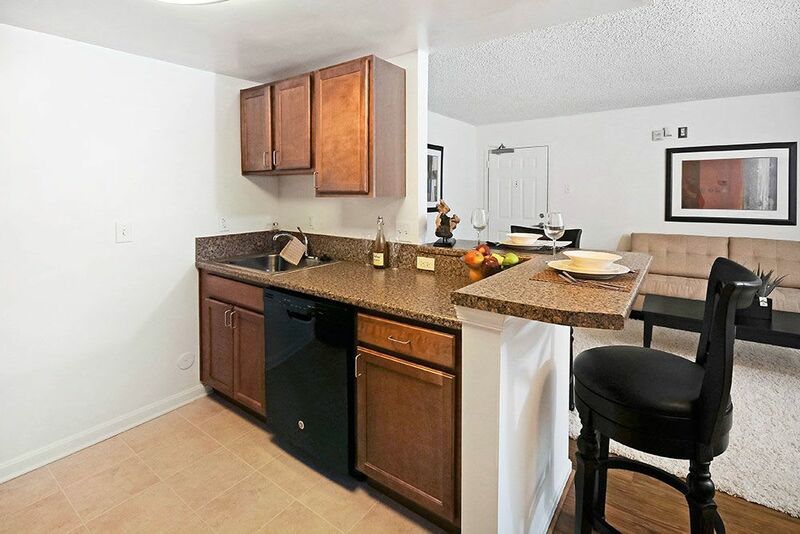 Gorgeous kitchens feature granite surfaces, sleek black appliances, and an inviting kitchen bar. 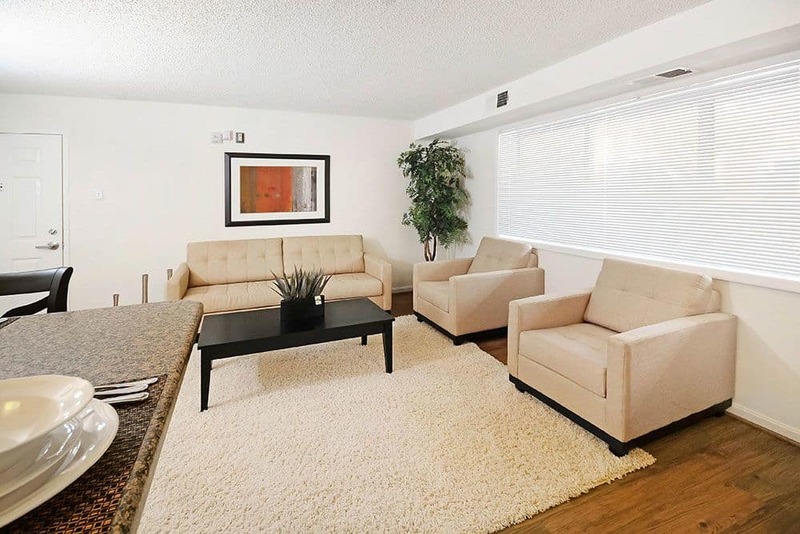 There’s ample room to spread out with a den, large walk-in closets, open floor plans, and your own private balcony or patio. 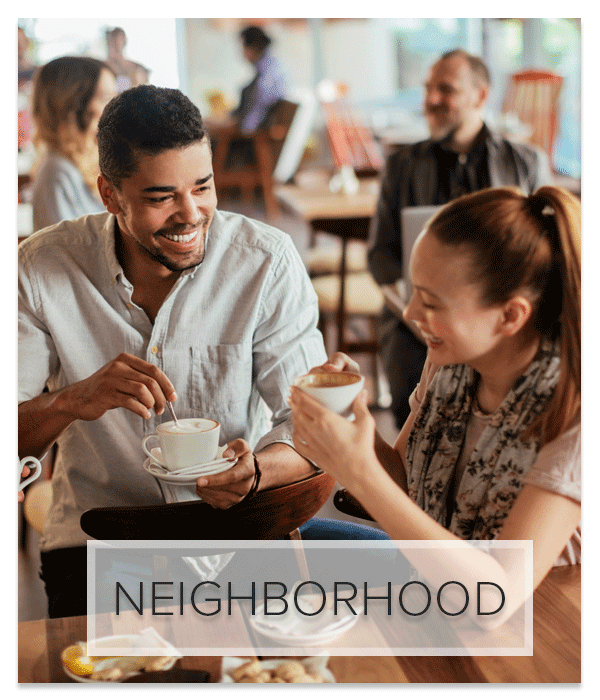 The community at Arbor View has so much to offer, like inviting community spaces to get together with friends and essential resources like childcare right on the property. 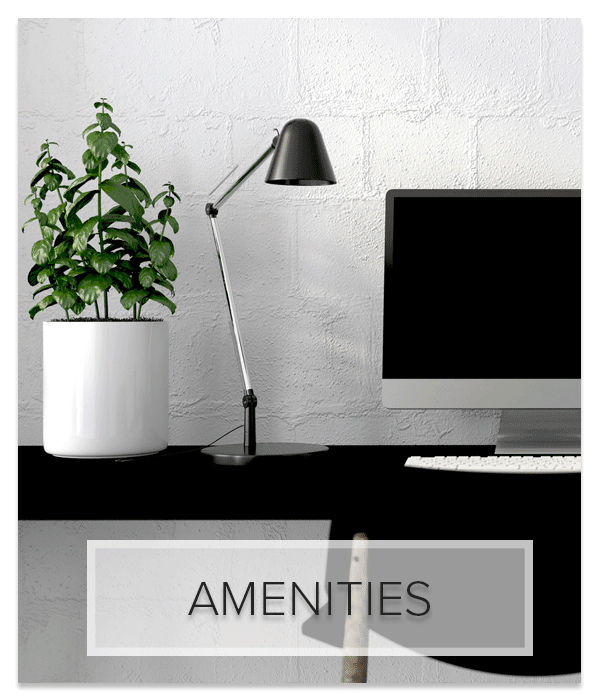 We take care of the details, such as providing guest parking and convenient online payments, and we even pick up the tab for water and trash. 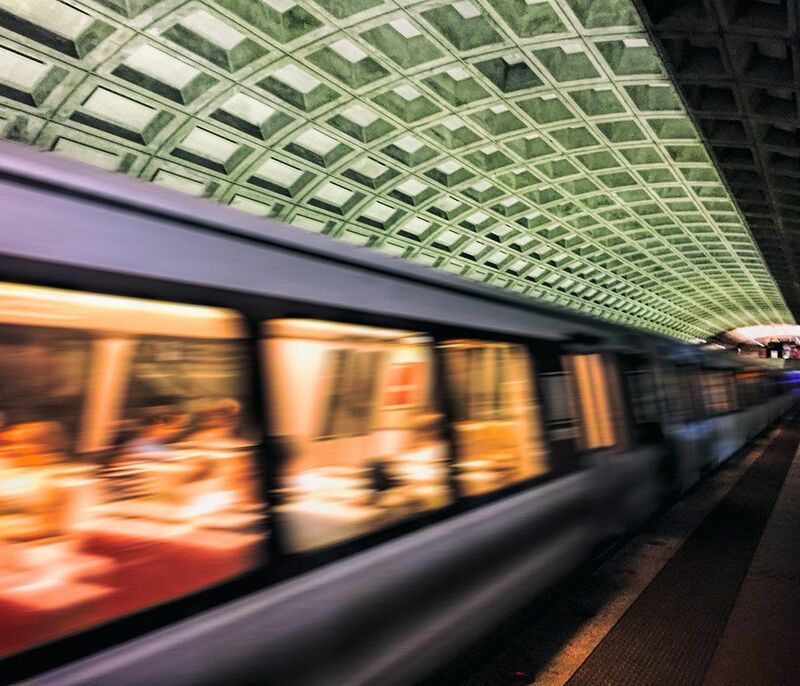 While the Green Bus Line and subway will take you everywhere you want to go in the Washington, DC, area and beyond, there’s plenty to do and see right in the neighborhood. THEARC, or Town Hall Education Arts Recreation Campus, is a cultural hub less than a mile up the road. Satisfy your soul food cravings at Mid-Atlantic Seafood. You can stock up on the staples at Giant Food or Sav-A-Lot. 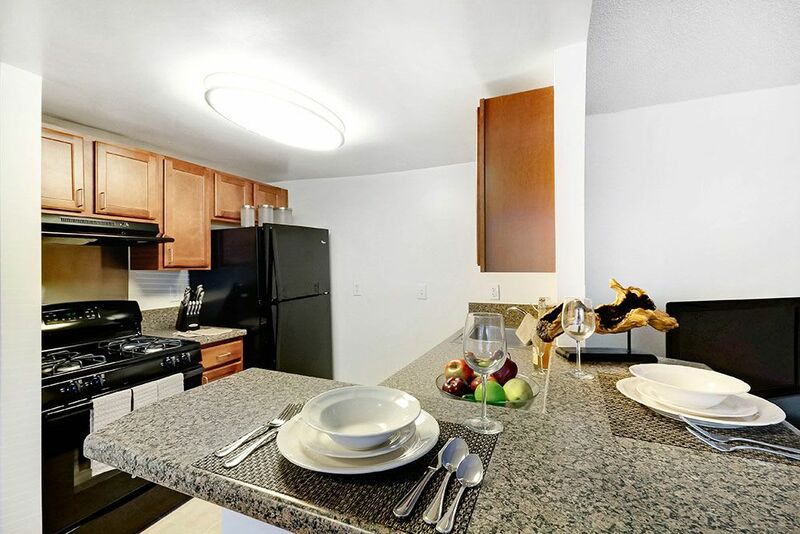 This Southeast neighborhood has everything you need for convenient living. 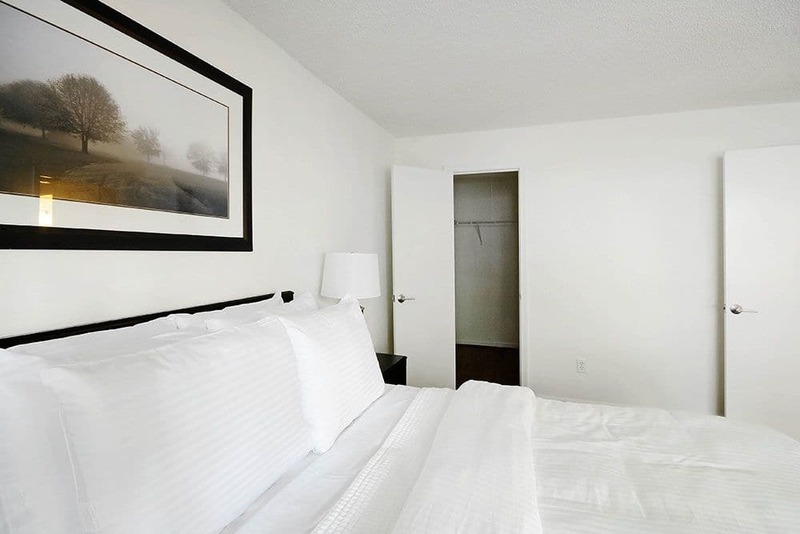 Contact us to learn more about attractive, affordable studio, one, two, and three bedroom apartments for rent in Southeast Washington, DC.